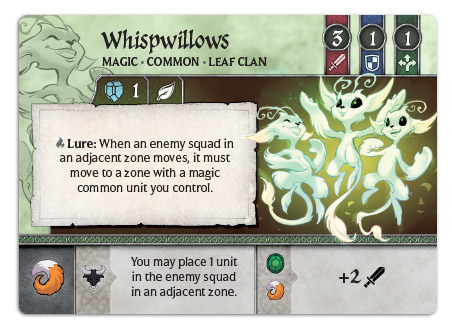 Welcome back to another sneak peak for Crystal Clans! 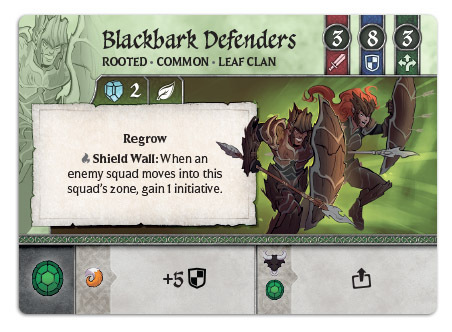 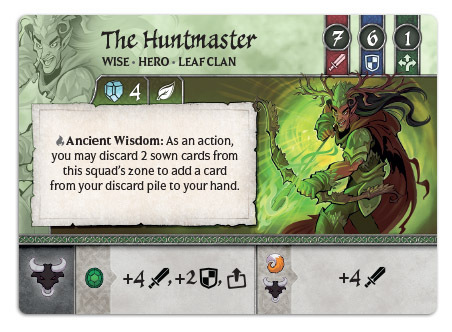 We're in our final week of Feather, Shadow, Fang and Leaf Clan previews, in preparation for all four clans hitting retailers and our own web store soon! 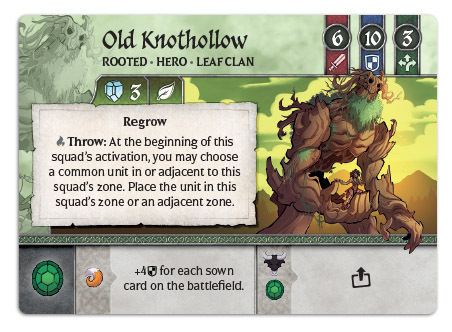 Remember, all four clans are available for preorder now, and you can find the other previews here. 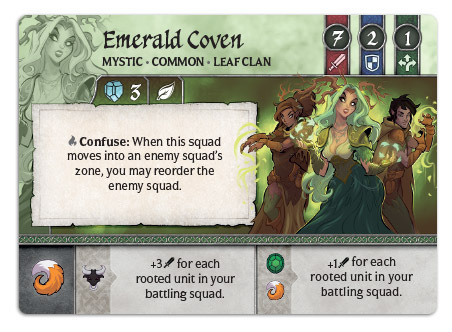 Let's dive in and take a look at some of the awesome remianing units for the Leaf Clan!